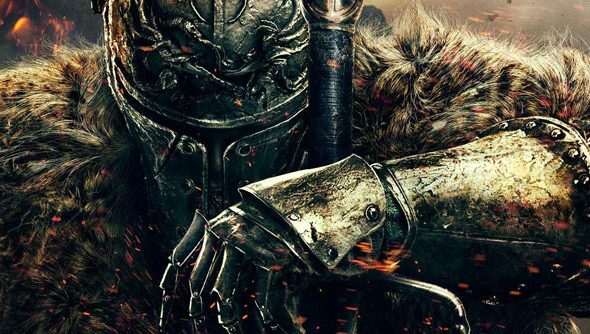 With the two-year gap between Dark Souls II and Dark Souls III, many of us are probably jumping into the forlorn kingdom of Lothric a little bit rusty. Even if you’ve been perpetually powering through previous games in the series right up until Dark Souls III launched, there are enough tweaks and nuances here to rekindle those feelings of excited trepidation. Souls veterans will easily settle into the basic mechanics, but there are plenty of tweaks and improvements in Dark Souls III that you’ll need to adapt to if you want to avoid feeling like one of those hapless hollowed zombies you kill at the start of the game. FromSoftware made one of the best RPGs on PC – but which? Sharpen your pitchforks and find out. Whether you came from previous Souls games or are new to the series, these 12 tips will make your lonely quest that little less daunting. There is a kind of ingenuity to the mechanically awkward jumping mechanics in the Dark Souls series (achieved on an Xbox pad by holding B to sprint then pressing LS to jump). They make every time you decide to leap over some precipice to get some white glowing mystery item a suspenseful, heart-stopping experience, simply because they feel so over-elaborate. Previously in Dark Souls, jumps would be automatically followed up by a roll, which could quickly turn fist-pumps of joy as you landed a jump to hair-tearing despair as you rolled off a subsequent ledge. To prevent this, let go of the left analog stick as soon as you jump, and you’ll land without rolling. 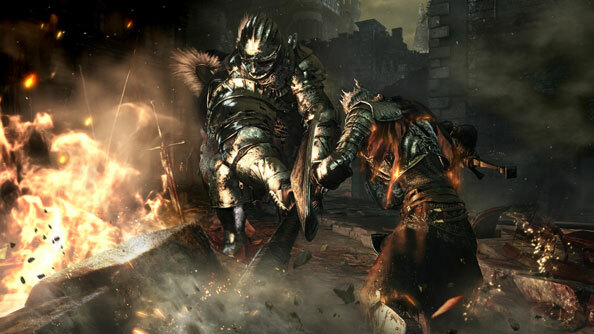 Sprint attacks in previous Dark Souls games were restricted to to a simple RB attack. Alternatively, if you were feeling adventurous, you could sprint, then roll and perform the RB roll attack instead. In Dark Souls III you can do both these things, but there is now a new leaping sprint attack you can perform by pressing RT during a sprint, which generally performs a downward stabbing motion, making it excellent for downed enemies. In addition, you can press RB immediately after this attack to carry out the same attack you would when rolling, making it a great little combo of a downward following by another downward or lunging strike. And who said Dark Souls wasn’t a combo-based game? Many important – even essential – items in Dark Souls III aren’t just things you’ll happen upon on the quickest route to a destination. Undead Bone Shards (which boost your Estus strength), Estus Shards (which increase your total number of Estus Flasks), as well as rare materials for improving your weapons tend to be found off the beaten path, encouraging you to take risks and explore locations. 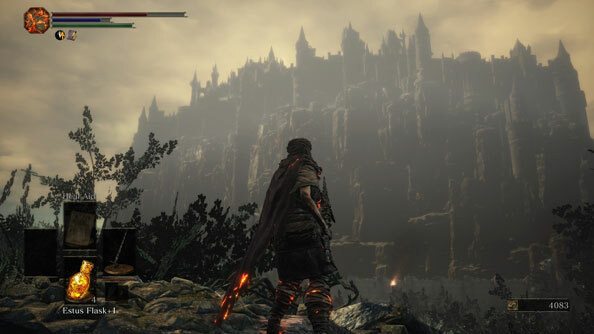 There are plenty of points in Dark Souls III where a path might fork, so make sure to explore both routes straight away. If there’s a building to go into, see what’s behind and around the building as well as inside it. If you’ve just come out of a distinct part of an area, do one more scan of it before moving on. It can also be worth returning to earlier areas in the game once you’ve become more powerful. You’re likely to be nice and overpowered for it, giving you more confidence and freedom to explore its every corner for items you may have missed before (it’s also kind of satisfying completely dominating an area that you once struggled in). 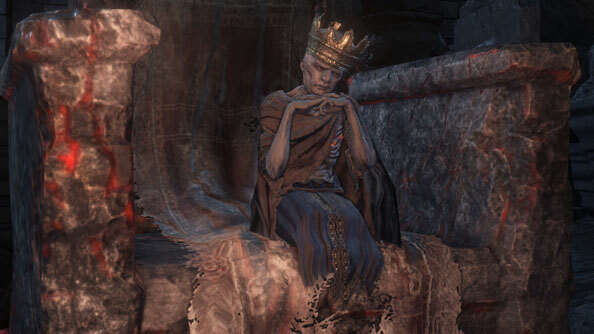 If you’ve already played Dark Souls III, then it stands to reason that you’ve already died, a lot. That’s not a slight on your skill level, it’s just the ‘Souls way’. But if you’ve died, then you’ll have noticed that unlike in previous Souls games, you don’t have that ghoulish hollowed appearance (though your max health still takes a hit). 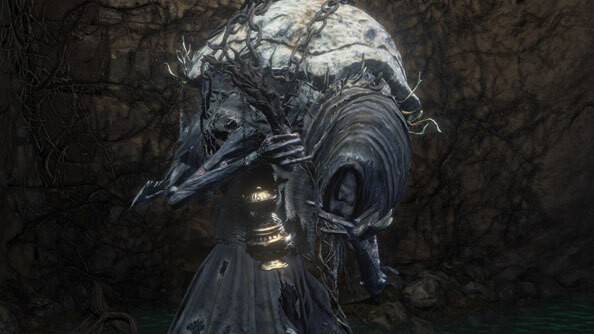 That’s because hollowing only occurs if you acquire the Dark Sigil from Yoel of Londor (a Hollow you meet in the Undead Settlement and can bring back to Firelink Shrine). If you talk to Yoel at Firelink and select the ‘Draw Out True Strength’ option, you get the Dark Sigil, which gives you a Hollowing level that goes up each time you die. At Hollowing levels 2, 6, 12 and 16, you can level up for free with Yoel, before he eventually dies. To prevent further hollowing and looking like a cenobite, you’ll need to find a Fire Keeper Soul and give it to the Fire Keeper at Firelink Shrine. To remove the Hollowing you’ve built up to that point, you’ll need to use a Purging Stone. A great little trick to avoid this is to leave your Estus Flask assigned to the first slot in your quick-select inventory, then when you’re playing you just need to hold ‘down’ on the d-pad for about a second to instantly select it. Heavy attacks using the RT button have always been a mainstay of the Dark Souls series, though if you’re a safety-first player like me then you probably didn’t think their damage output made up for their slow build-up. Dark Souls III has spiced up heavy attacks by making them chargeable, so the longer you hold down RT the more powerful your attack will be. This is great as an alternative to backstabbing an enemy if they haven’t seen you yet, because it doesn’t require as much precision and can dole out nearly as much damage. Or, if you’ve judged the distance correctly, you can use this attack to skewer an incoming enemy who hasn’t reached you yet. Boss Soul weapons were always a bit of an enigma, with both preceding Dark Souls games having their own cryptic methods of forging them. 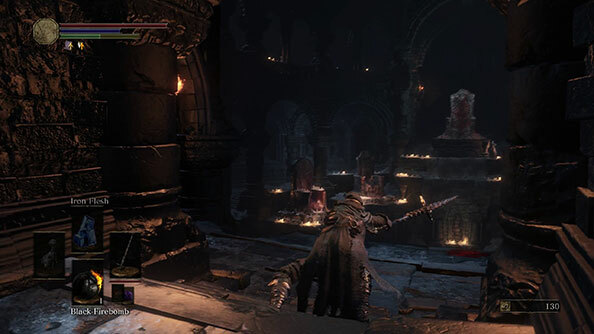 Compared to Dark Souls I and II, Dark Souls III lets you convert Boss Souls to unique weapons relatively early on, so when you defeat a boss, don’t go converting its soul into more souls just yet. 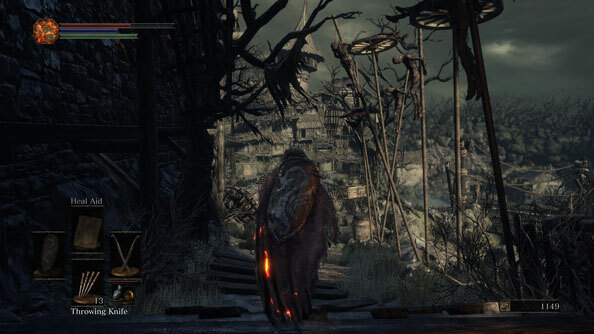 Defeating the Curse-Rotted Greatwood in the Undead Settlement gets you the Transposing Kiln, which you can take to the Lord of Cinder, Ludleth of Courland, at Firelink Shrine (he’s on the second throne from the left, though is so small he’s easy to miss). Once you’ve given him the kiln, he can convert your Boss Souls into unique weapons and items at a small cost. Do this nice and early, and you’ll have powerful weapons early in the game, which look great too! Souls veterans won’t need to be reminded that there’s no such thing as pausing in this series, so if you’re having a spring clean in your inventory, then you better make sure you’ve secured the area first. In Dark Souls III, enemies seem to wander round more, patrolling their vicinities with sinister intent, so there’s more risk than ever that you’ll get slashed up while deciding which pair of gloves best captures the look you’re aiming for. To avoid this, simply press RS while in the menu to free up the right side of the screen and see your character and surroundings. This is not only a great safety precaution, but also lets you see how you look when trying on different items of clothing – great if you’re part of the Fashion Souls Mafia. 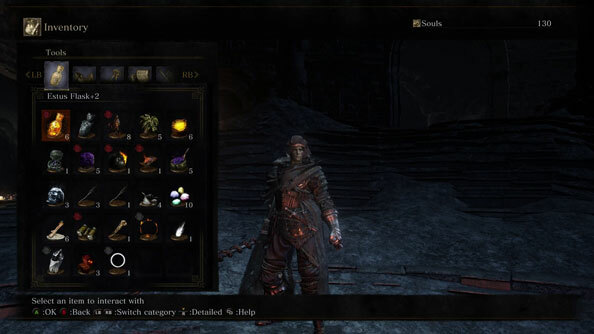 The most notable new combat feature in Dark Souls III is Battle Arts, which with certain weapons and shields unlock new attacks and abilities that use up that blue mana-like FP (Focus Points) bar between your health and stamina bars. Each weapon comes with its own unique skill. 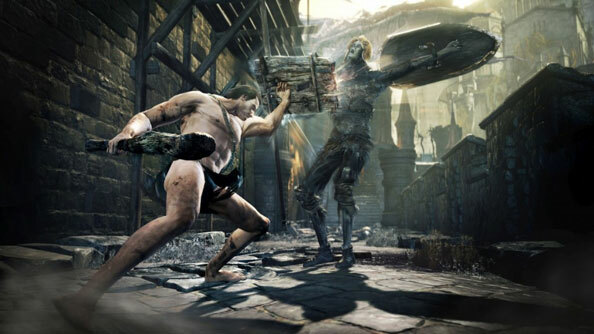 This may be a shield-splitting attack that will break an enemy’s guard, a stat buff in the case of certain magical weapons, or even a quick-step move if you’re wielding daggers, not unlike the quick-stepping in Bloodborne. Weapon skills are triggered by pressing LT, but you need to be wielding your weapon with both hands (toggle between single- and two-hand wielding by pressing ‘Y’), have it equipped in your left hand, or have a shield equipped that specifically lets you use your right-hand weapon skill instead of parrying. These moves deplete your FP, which can be filled up using Ashen Estus Flasks (you can assign the number of these you want to carry by talking to Blacksmith Andre at Firelink Shrine). 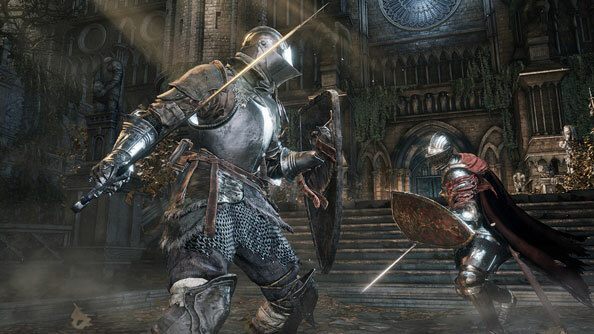 Parrying is one of the tougher crafts to master in Dark Souls, and requires exceptional timing on your part to get right and leave your enemy vulnerable to a devastating counter-attack. But for the time being at least, parrying is made a little bit easier by the fact that you can perform it with your back to an enemy. 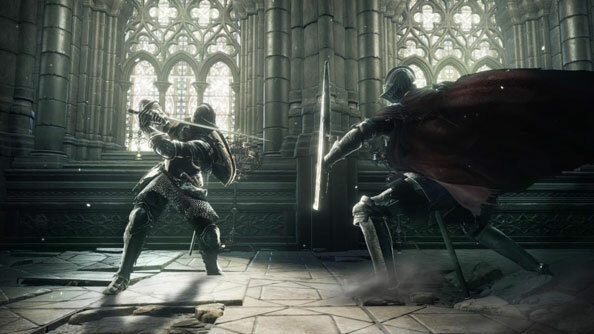 I say ‘for the time being’, because there’s no dedicated animation for parrying backwards, making it look a little accidental or possibly even like a bug in the game. You do it using the LT button just as you would a normal parry, albeit without having to worry about facing your enemy head-on. 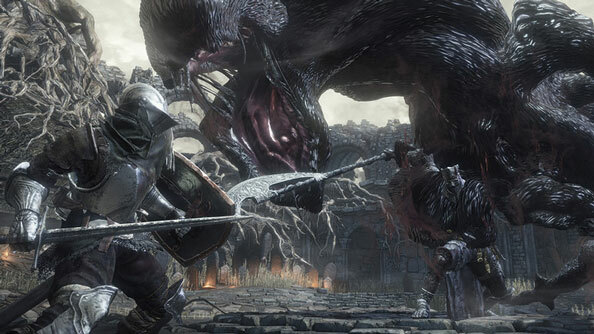 You can also now parry larger, more menacing monsters than in previous Souls games. So if you’re feeling confident, you can parry things like Crystal Lizards to stagger them, then move in for the kill while they’re down. Dark Souls has always had a strange relationship with junk and inventory organisation (or lack thereof). While items that you’re carrying in your inventory but not wearing can’t encumber you and don’t carry any weight, they still amount to a hell of a lot of clutter. 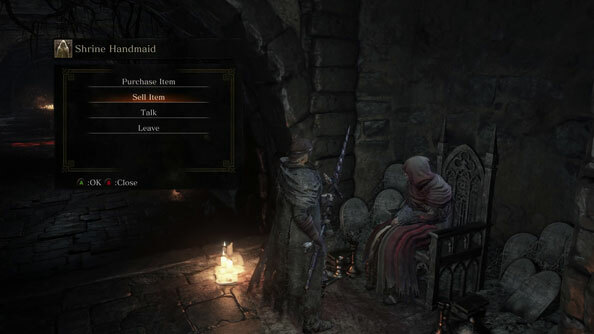 In contrast to previous games, you can sell your items for souls as soon as you discover Firelink Shrine. You’ll find the Shrine Handmaid sitting in a chair in a corridor just off the main chamber. Talk to her, hear out her ramblings, then you’ll be able to sell off your useless bits to her, keeping your inventory clean and earning some souls in the process. One of the major adjustments to the armour setup in Dark Souls III is that it’s crucial to wear some kind of armour on each part of your body, even if it’s just light cloth rags, because every bit of armour for a designated part of your body offers a base damage resistance – 20% for chest, 14% for legs, 6% for arms and 10% for helmet, adding up to a total of 50%. Every piece of armour offers the same base damage resistance, with the differences between different types of armour coming as a result of the damage absorption of a given piece of armour (strike, slash, thrust, regular, as well as the different magic types). So if you took off a piece of armour just to bring your weight down so you can roll better, put something – anything – lighter on in its place. It’ll help a lot. What have you learned in your journeys through Lothric so far that might save a life? Let us know below.